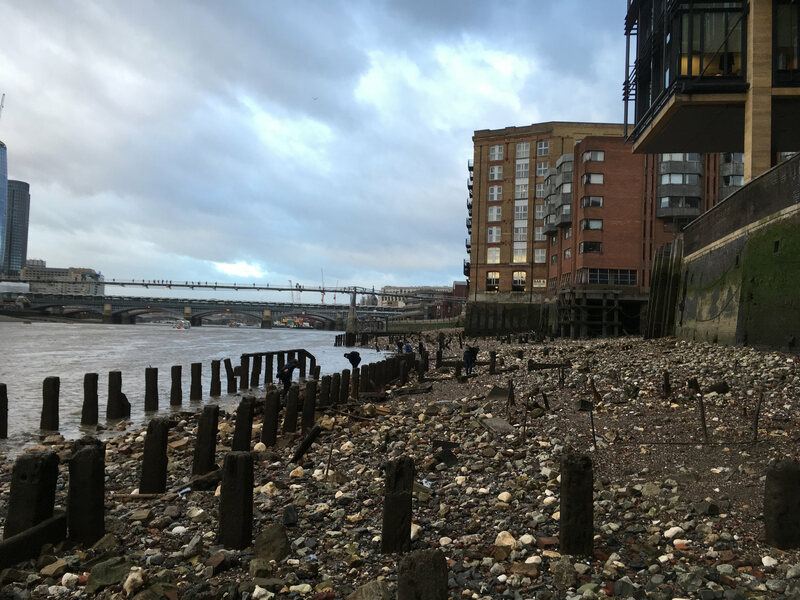 Discover the history and archaeology of the City of London’s foreshore and it’s role as the foremost link between Britain and the rest of the Roman and Mediaeval world. 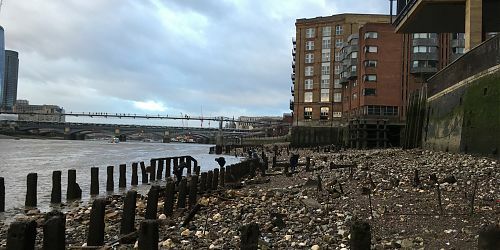 This walk will give you a chance to explore the archaeological remains on the foreshore with archaeologists from the Thames Discovery Programme. The walk will begin at 8:30am at Trig Lane stairs, Paul’s Walk, immediately downstream of the Millenium Bridge.